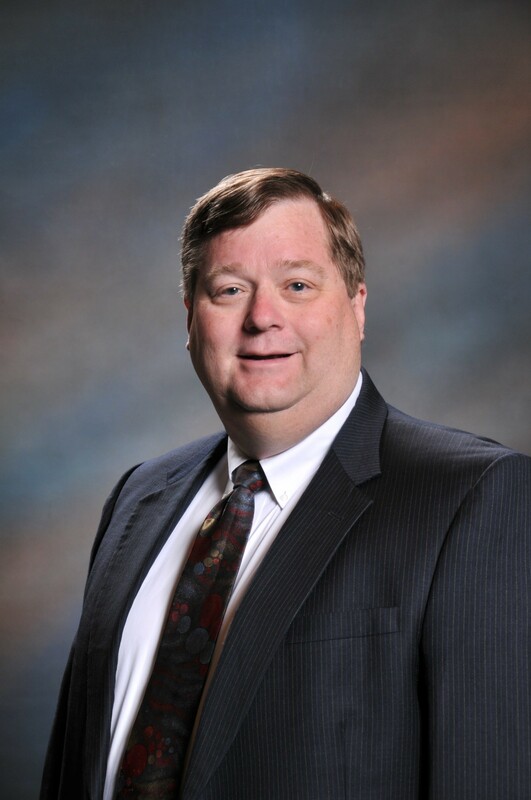 Rick Oelerich, LPA, EA, is licensed by Iowa in 1983 and an Enrolled Agent since 1975. Rick has served three years each on the IRS Advisory Committee and the Electronic Tax Administration Advisory Committee. He is the principal of a firm serving over 2,000 individual and business clients. As a specialist in IRS disputes, he has testified before the IRS Oversight Board and House Ways and Means committee.